L’Oreal doesn’t exactly fit anyone’s idea of being a technology brand, but it’s been a constant presence at CES for the past two years. During its third appearance at the Las Vegas consumer show this year, the company has unveiled a tiny smart wearable called “UV Sense”, especially designed to monitor how exposure to the sun is impairing your skin. 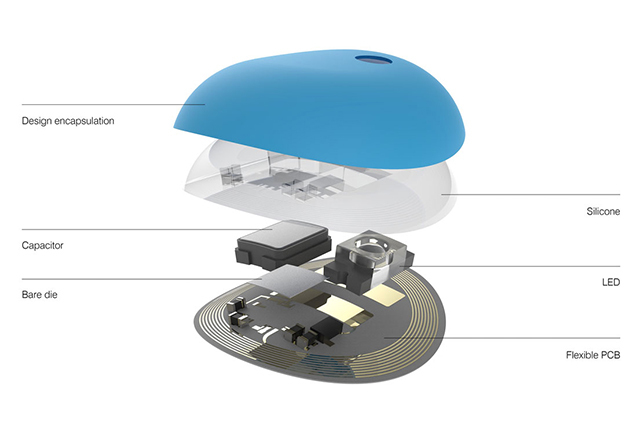 The NFC-backed, battery-free device is only 2 millimeters thick and is meant to be worn on your thumbnail. The smart thumb tag is made in partnership with MC10, the same medical technology lab behind wearable stats-monitoring tattoos designed by Northwestern University professor John Rogers. At its earlier appearances at CES, L’Oreal had introduced a dye patch which changes color on exposure to the sun as well as a smart hairbrush to monitor the health of your scalp, so the wearable is not new territory for the company. 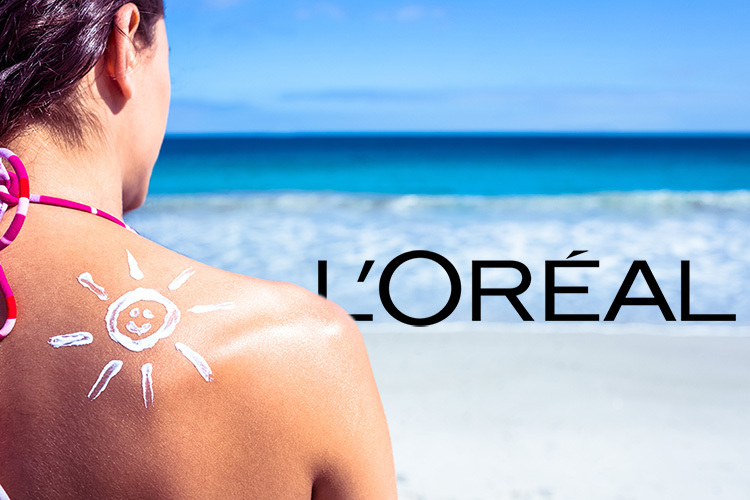 Thumbnails get optimal exposure to sunlight and have, thus, been chosen by L’Oreal as the most favorable seat for the UV Sense patch. Users can wear the smart tag continuously for up to two weeks, after which it can be reused but with a new adhesive patch. Users will get surplus of these patches as UV Sense is crafted to store data of up to three months. Within its small confines, the smart patch packs an elastic circuit consisting of a capacitor, an LED, and a smart dye which changes color with exposure to the sun’s UV (ultraviolet) rays. Coupled with the companion apps on iOS or Android, UV Sense can show you the precise amounts of UV exposure, alert you of the potential risks, and recommend best practices for a stroll in the sun as well as the best time to do so to avoid any serious damage to the skin. It also reminds you to apply the tanked-on-SPF sunscreen. The smart thumb patch is expected to be available to users in the U.S. by summer this year, and the company expects to make it globally available in 2019, but didn’t announce the expected price.